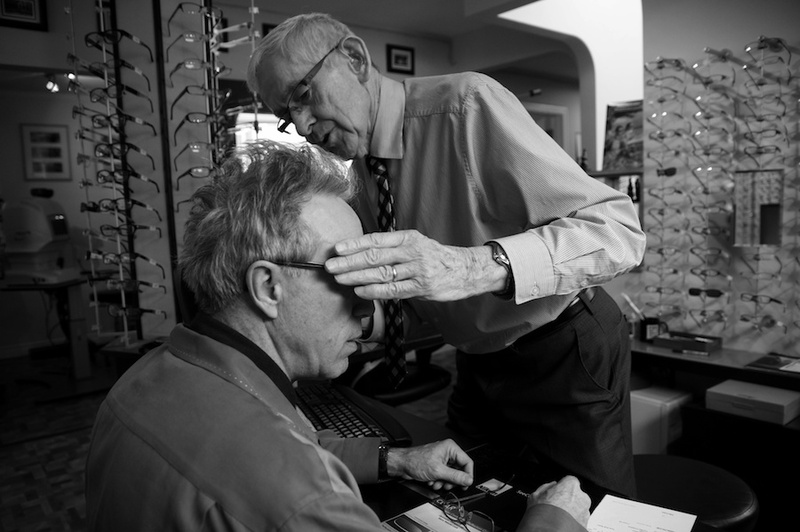 People all over Vancouver have been calling Bob their 'Optician' for years. 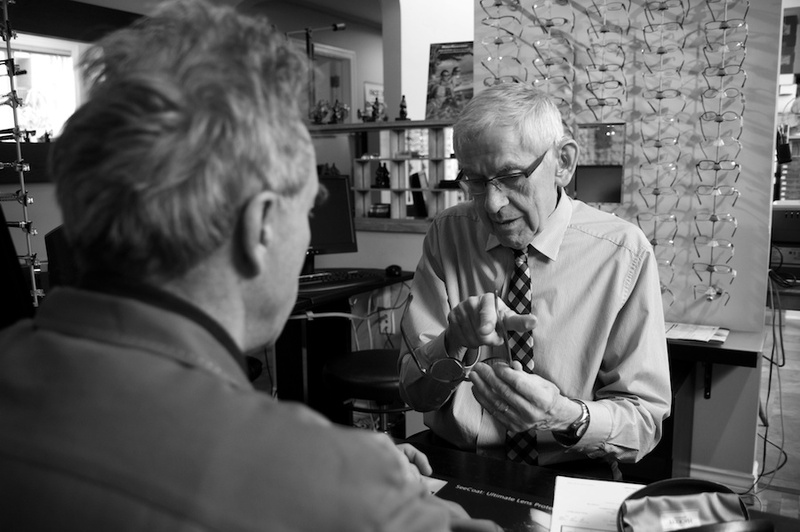 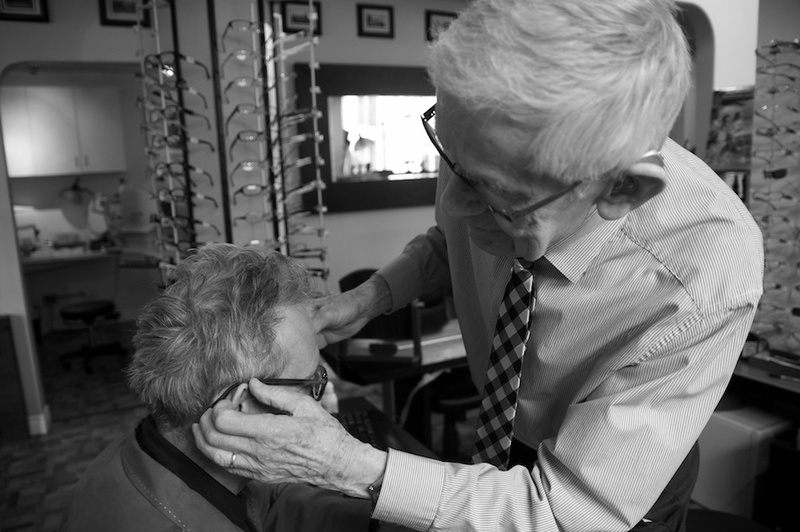 The truth is, Bob has been helping people with their spectacles since long before the current legal term 'Optician' has been used in BC! 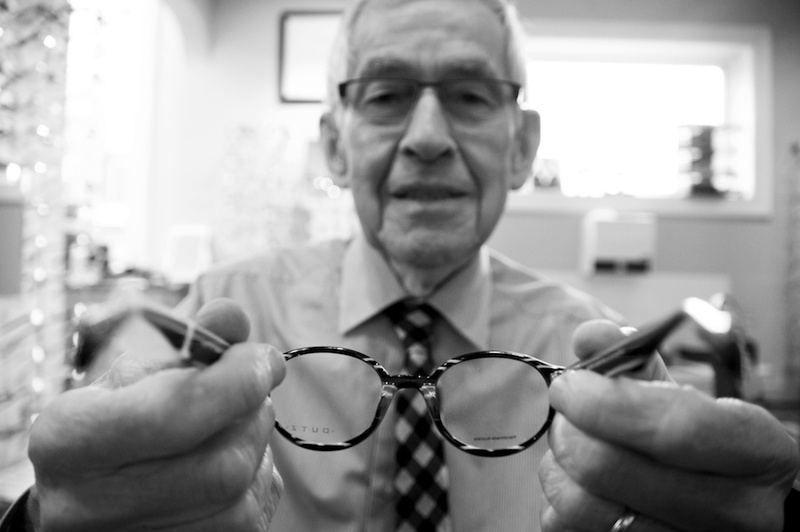 He has been at Mount Pleasant Optical Clinic since the building was completed and first opened January 2, 1950. 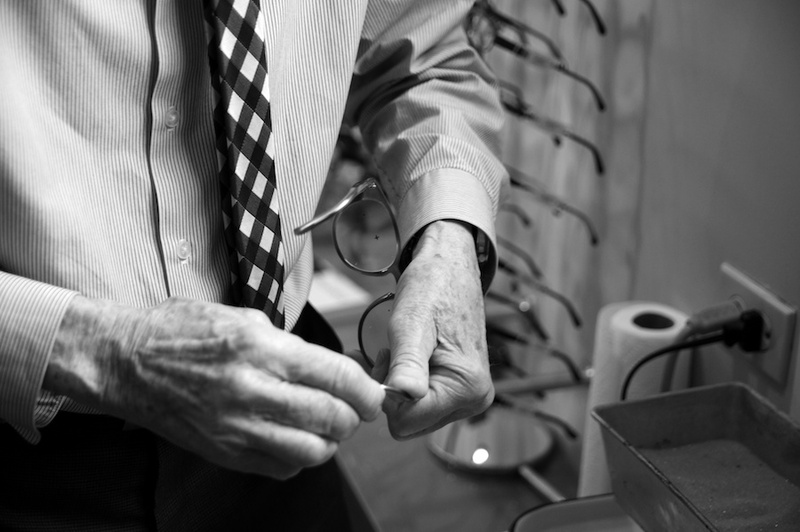 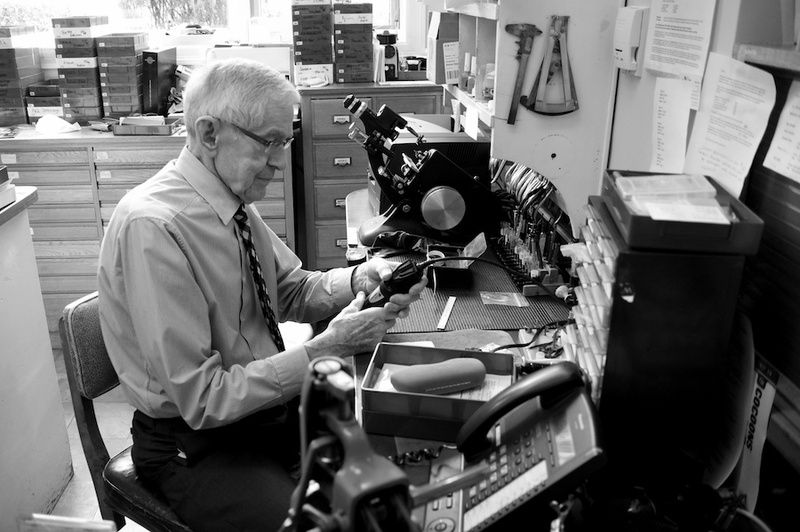 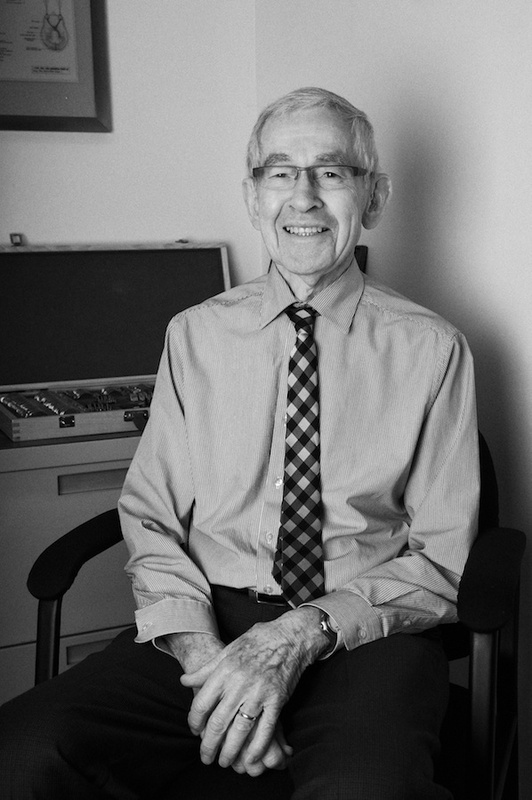 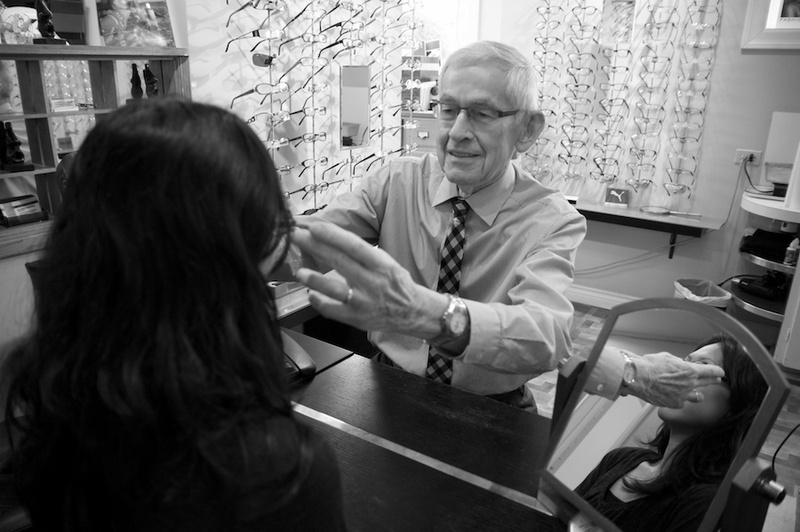 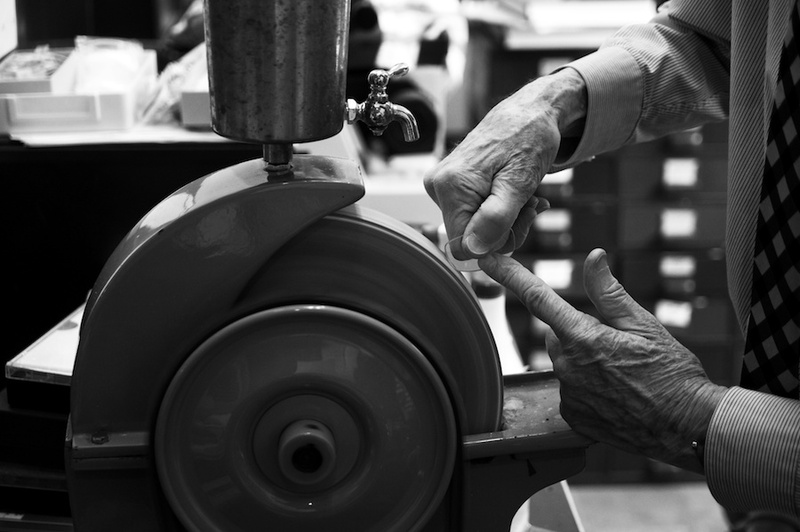 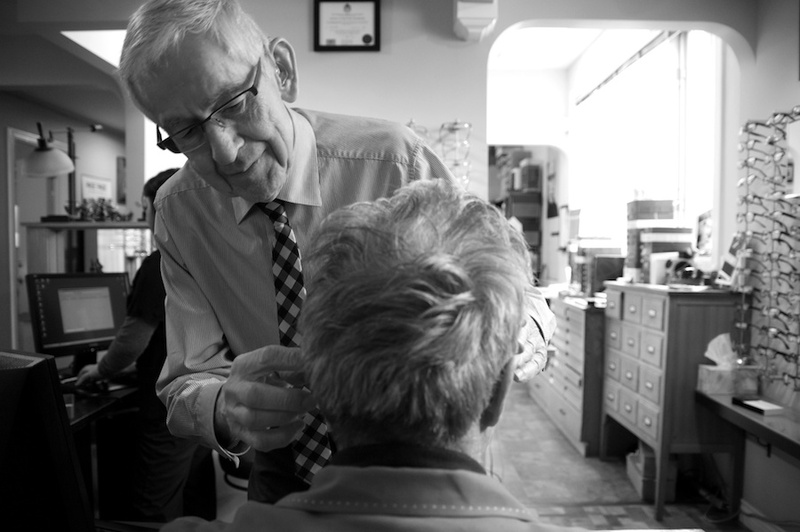 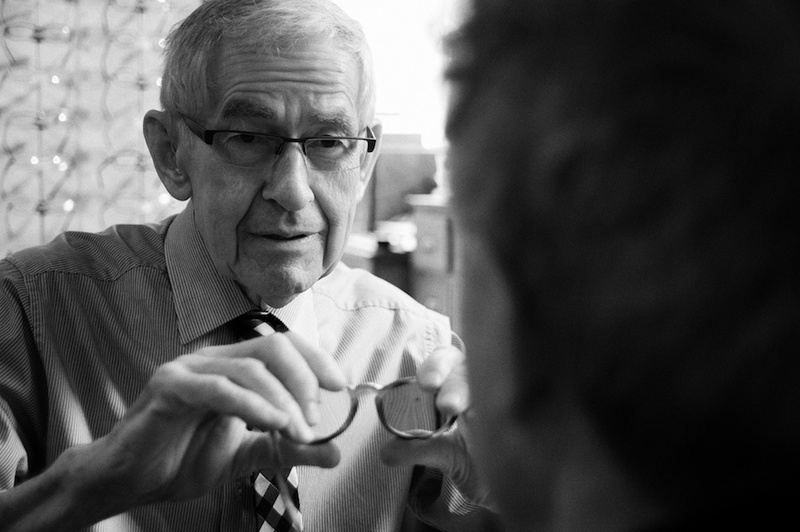 With over 60 years of experience in the industry, Bob's abilities in helping patients is truly, legendary. 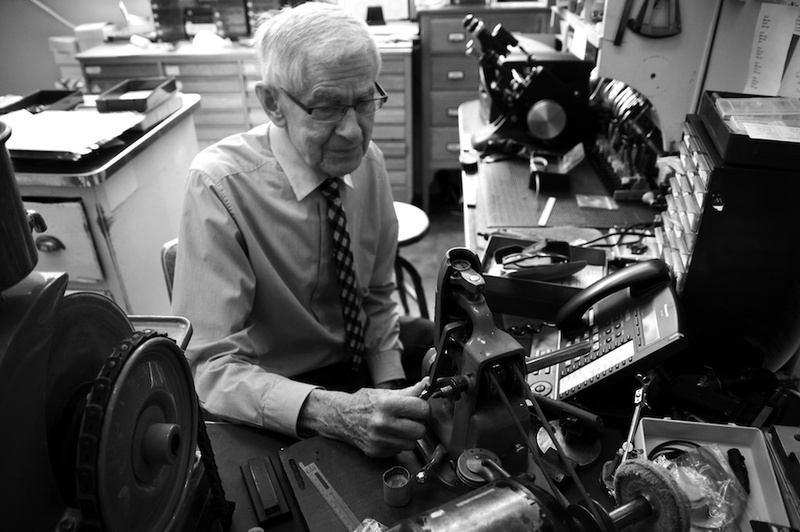 Bob certainly has kept on top of his craft over the decades. 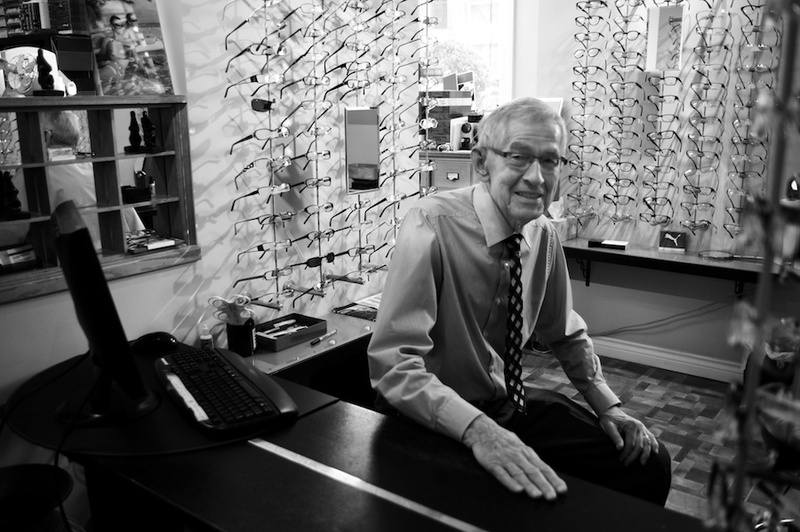 Newly licensed Opticians contact him hoping to shadow Mr. Butler for a day or two to learn from the master! 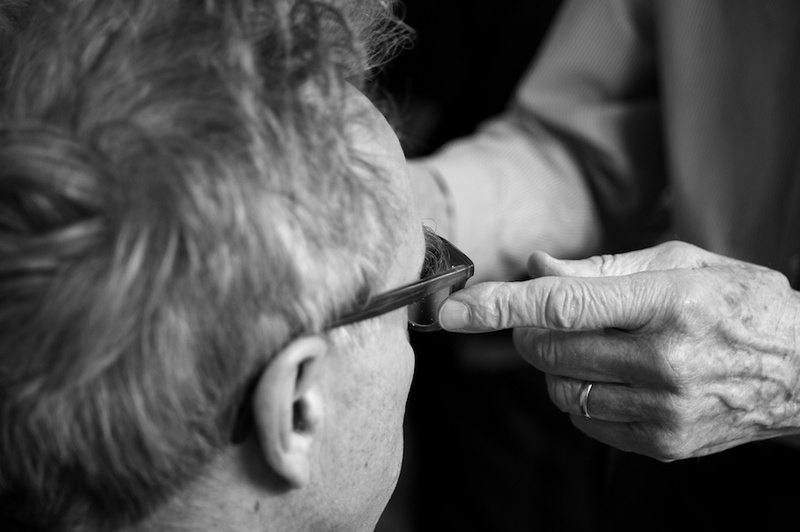 He has lineups on a regular basis. 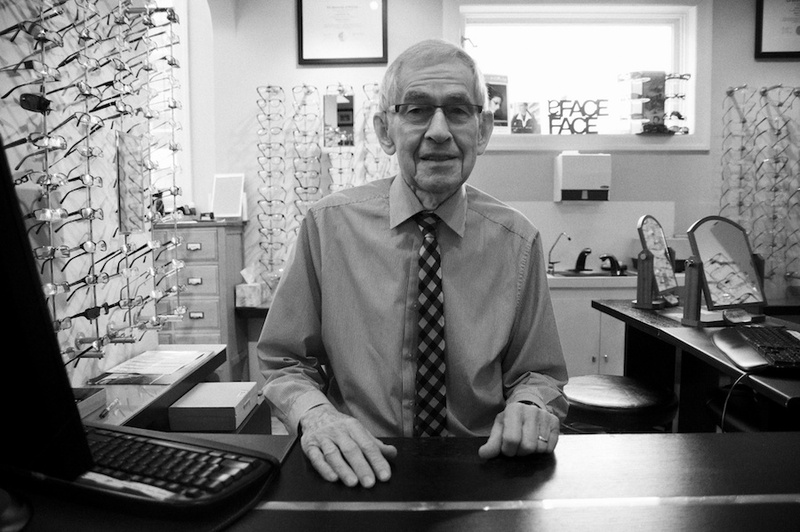 Bob is now a great grandfather, and he enjoys spending his spare time with his family.